Our compost is made from a combination of virgin agricultural products: Canadian peat moss, straw, hay, corn cobs, cocoa bean hulls, cotton seed meal, and poultry litter. NO MUNICIPAL WASTE! Processed, fully aged, and screened to produce the perfectly balanced soil ingredient. 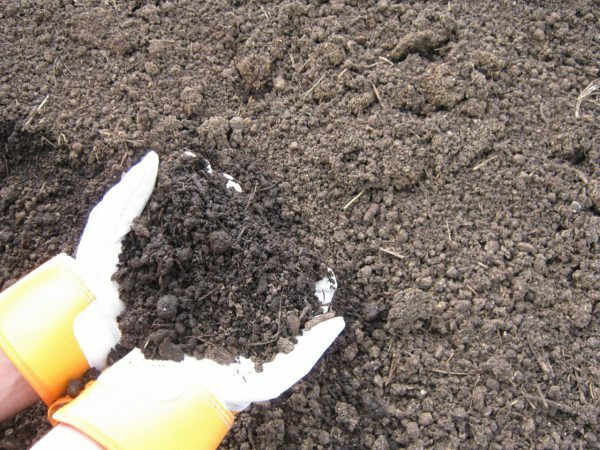 When tilled into the soil, our Aged Garden Compost will build very productive soils by adding organic matter to flower beds, gardens, and lawns. Naturally organic and pH balanced, compost is an economical way to improve poor soil conditions. Our compost is manufactured in strict accordance with all state and federal guidelines. As a participant with the U.S. Compost Council Seal of Testing Assurance Program, there is extensive testing on a regular basis. Uses include garden soil amendment and improvement, natural fertilizer, and thin topdressing for lawns.